LOCATION, LOCATION, LOCATION! Home to Steve Nash Club, the Hudson is one of the most desirable addresses & rarest luxury high-rise residential condo tower in prime Downtown Vancouver Central Business District standing amongst most of the AAA office towers within 5 blocks walk from any direction. Built atop Granville Skytrain Station & Pacific Centre Mall, it's super convenient to all your commute & shopping needs. 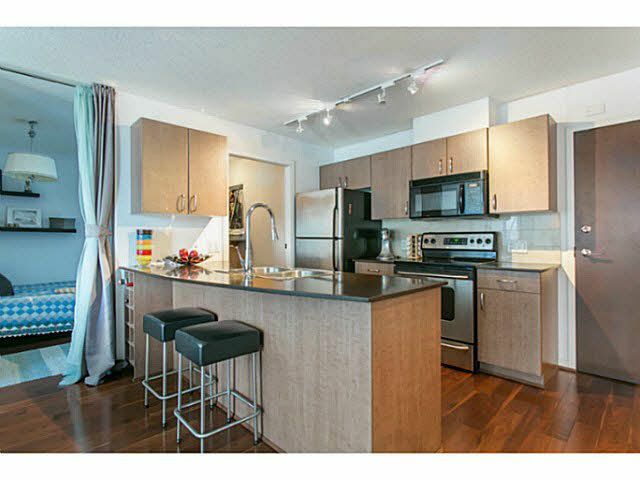 Suite has views of DT, upgraded finishings & 1 secured parking. This HUGE OPEN CONCEPT 1 BR with SOLARIUM plus DEN being used as 2 BR is the one and only address between Robson & Pender, Granville & Burrard ever to be zoned for Live-Work use. 24hr concierge, 6 elevators, rooftop garden & fitness room.